Snoop Dogg violently insults Kanye West during an interview! - ViralDoozy Your source for Celebrity gossip, latest Entertainment news and Viral stories. Home Celebrity Buzz Snoop Dogg violently insults Kanye West during an interview! Snoop Dogg violently insults Kanye West during an interview! More recently, Snoop Dogg had violently insulted Kanye West for supporting Donald Trump. And now they suddenly forget all about it. A couple of weeks ago, Snoop Dog violently attacked Kanye West while doing an interview. The fact that "Ye" is supporting US President Donald Trump was not acceptable to Snoop. However, on Tuesday, the October 2nd, an Instagram post was published by Snoop Dogg personally, which shows that the two rappers had made their peace. SNOOP DOGG VICIOUSLY INSULTS KANYE WEST ON AN INTERVIEW! This was a couple of weeks ago, during an interview. 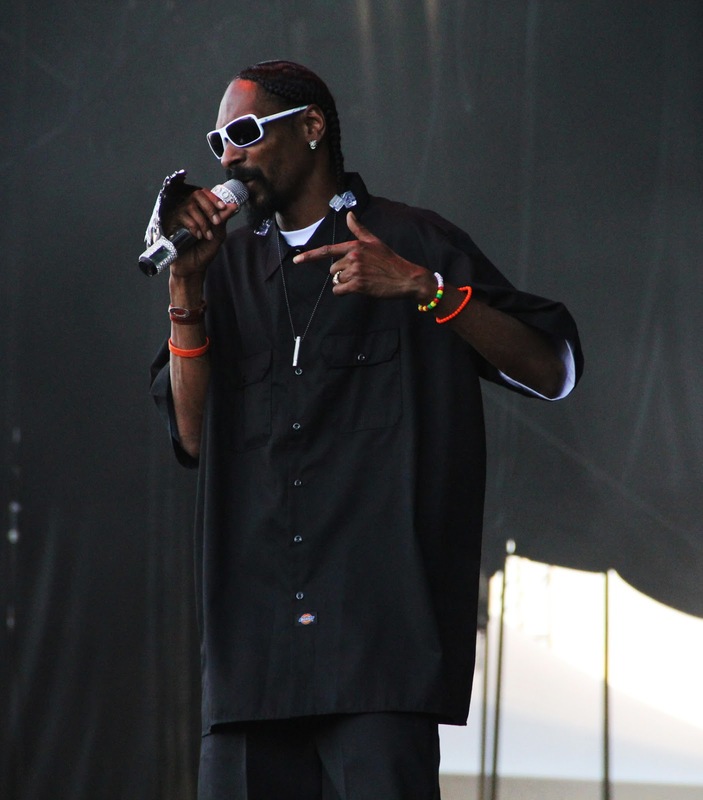 Therefore, Snoop Dogg had publicly shown his hate for Kanye West. The reason? His support for Donald Trump. And the political ideals he stands for. For him, anyone who supports Donald Trump can only be racist. "I say it straight out, damn it. If you like this guy[Trump], you're a goddamn racist. Screw you, and screw him too. And so is Kanye. Don't forget that. Go to hell with him. He's finished, he's with all these dudes," he said. Violent insults that were aimed directly at Kanye, says Kanye West. AN INSTAGRAM POST THAT SHOWS THAT SNOOP DOGG NO LONGER BLAMES KANYE WEST! After the hatred, it's time for love! Yes, so this little war mug thing didn't last long. And the two men don't seem to hold a grudge whatsoever. Since this Tuesday, Snoop Dogg has posted a video of Kanye West. In fact, on the pictures, Ye walks down the street with a t-shirt bearing the effigy of Snoop Dogg. The legend? "Forgiveness is all that matters. "There is no need to explain, everyone agrees that the rapper is now raising the white flag. However, Kanye is still Kanye: he keeps wearing his famous red Cap that shows the words "Make America Great Again".Providing support to his "idol" Donald Trump. A point that Snoop Dogg' fans pointed out to him instantly...However, the two rappers seem to have found a common understanding, although they still do not share the same ideas.